Consultec System, the company behind the Staircon and Statcon products, has earned the Microsoft Silver Application Development Competency. 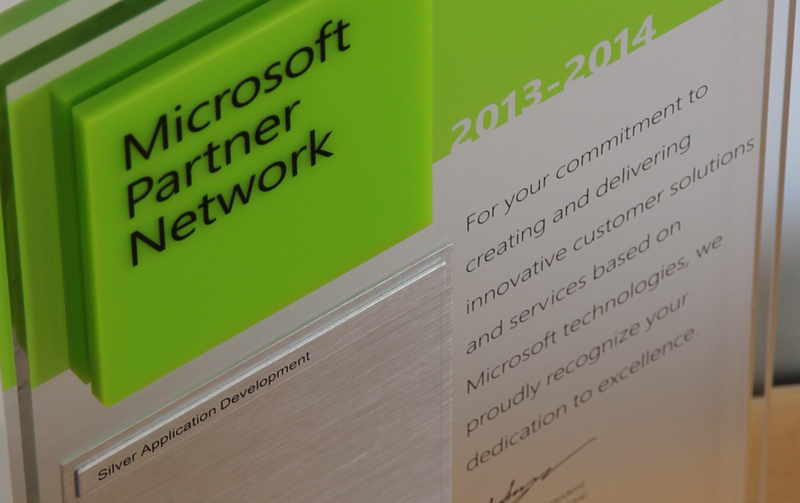 Being awarded with Microsoft Silver competency is an official declaration of our deep understanding of Microsoft’s strict standards and an affirmation of our expertise with cutting-edge technology. Rest assured we will continue to develop – our skills, our processes and your tools.